How to Keep a Sketch Journal is the essential travel-sized guide to keeping a visual diary of your surroundings. Whether you're a habitual sketcher or just starting out, this book will teach you how to improve your observational sketching, indoors or outdoors, whether you're drawing still lifes, environments, or scenes. It covers sketching with different media, from a simple pen or pencil to using watercolors or pastels on the go. 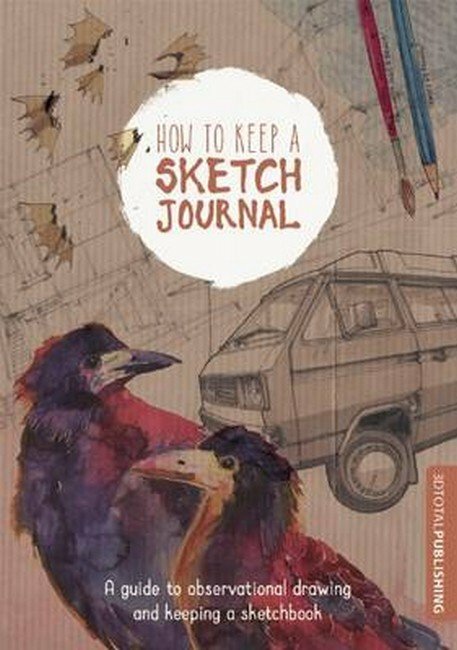 The book stands perfectly on its own as a guidebook, or can be used as a complement to 3dtotal's Sketch Journal travel portfolio, fitting neatly alongside your favorite sketching tools.